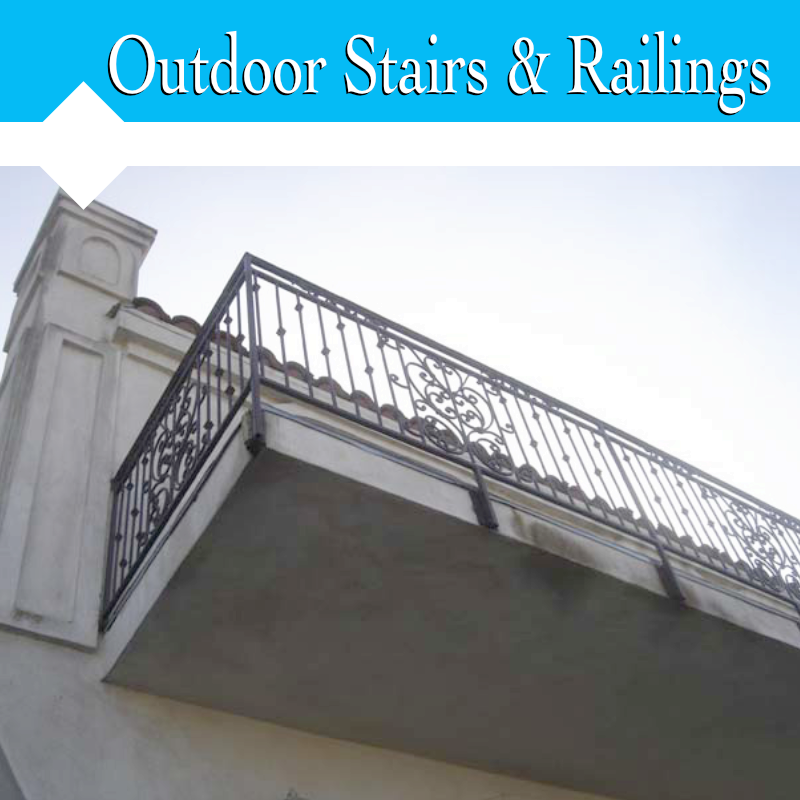 For over 15 years this family owned business has been providing southern California with beautiful quality iron work customs. 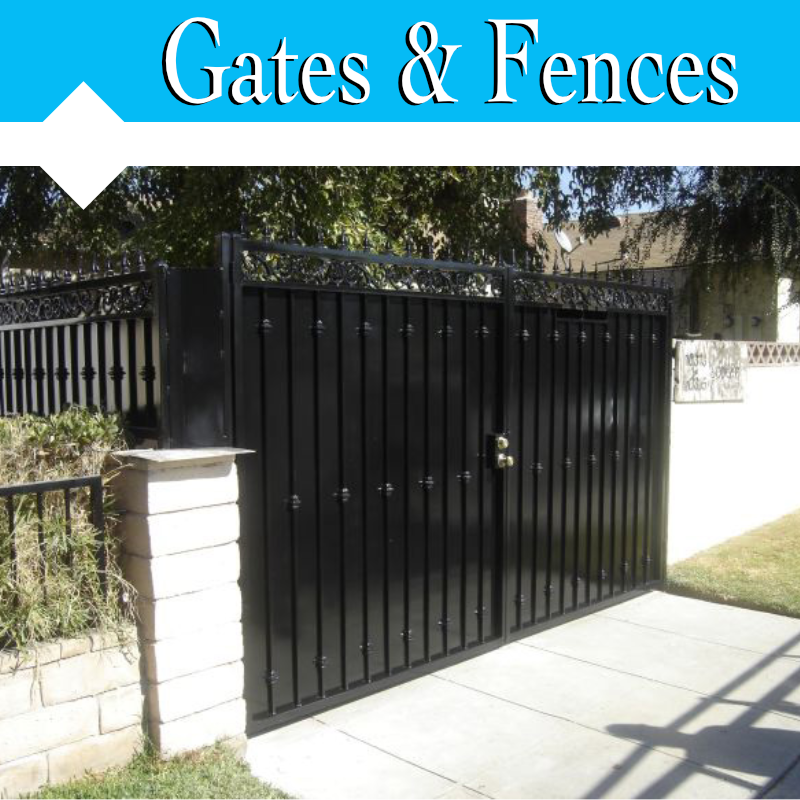 Our La Puente Iron Workshop has state-of-the-art machinery and materials to accommodate both large-scale commercial and residential products. 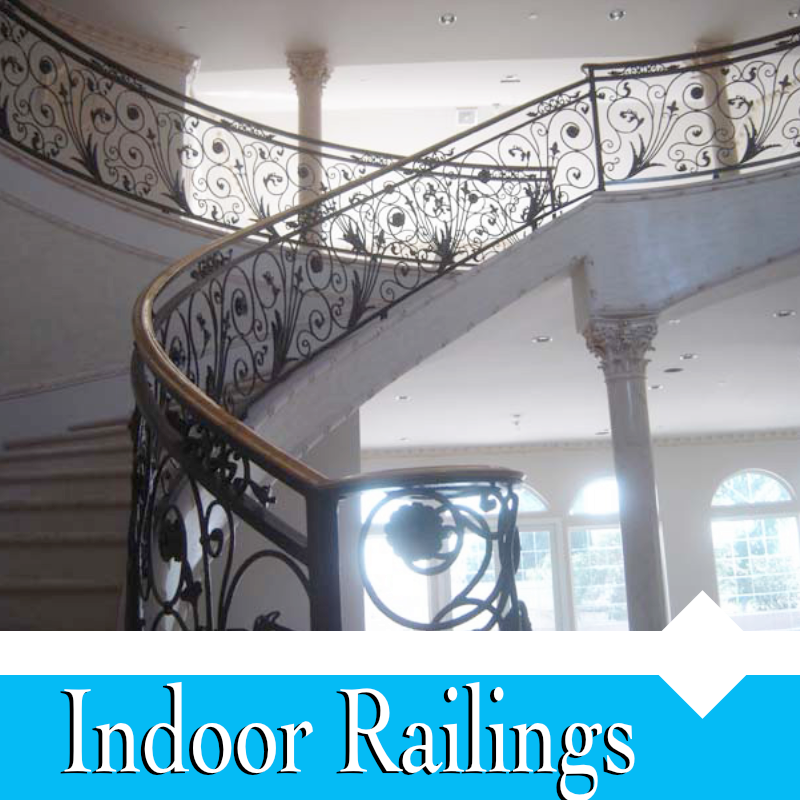 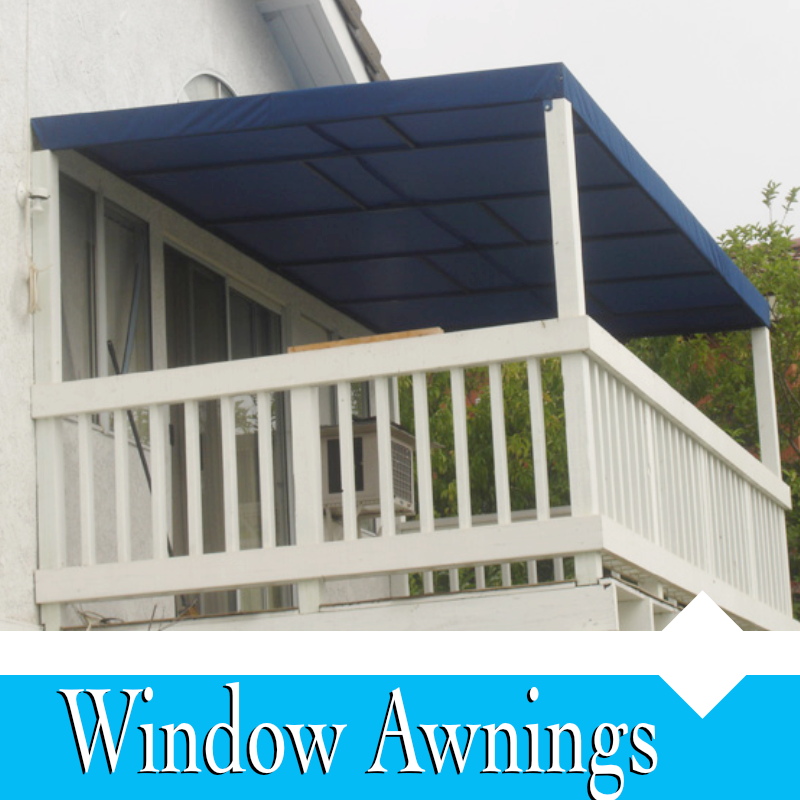 Our goal is to provide you with the best in quality, design, and durability.